UPDATE: Posting this from the water taxi station in Belize City! More pictures to come! Happy New Year everyone! Being as we are still in the holiday season (the high season), all of Mexico has been incredibly busy. We have only been able to book one night at a time, up until our 2 night stay here in Chetumal. This does not make it easy to relax and “travel slowly” as we are packing up and moving every day. That being said, I’ll share some pictures below of our accomodations in Mexico! (Click the tile for a bigger view) We’ve stayed in suites, hotels, hostels and an inn. Each place has been completely different. Some surpassing expectations and some not quite meeting them… All part of the adventure! 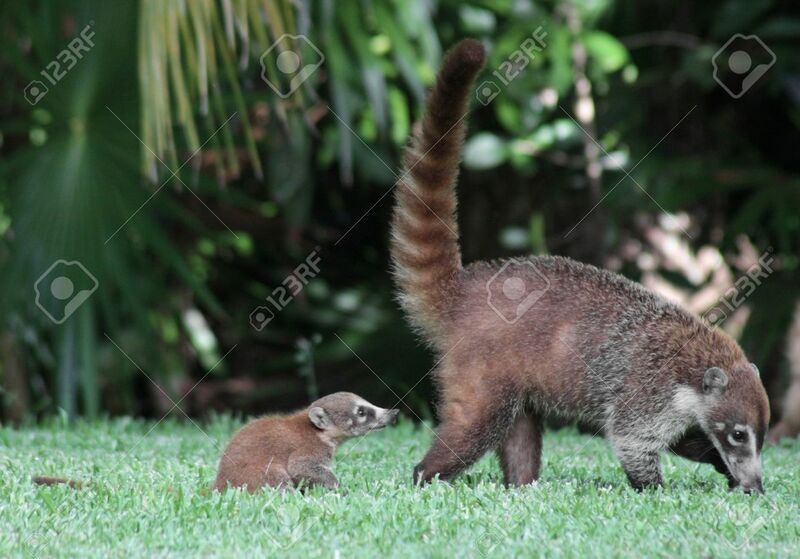 2 coatimundi ran across our path at the Tulum ruins! (monkey+racoon like animals) Click here to see what I’m talking about. Poor Corey bumps his head A LOT due to his height. Mexico is full of friendly people. No two hostels/hotels/inns are EVER the same. Corey’s expert configuration of our electronics to charge when only half the plugs work! Secret Garden Inn -Tulum, Mexico:::: our favorite!! Our room in Tulum had 2 beds and a random ladder to hang things on! Paakal’s hostel in Chetumal, Mexico. We booked a private room with a double bed— but received a giant dorm room with 5 beds! Red Hut Inn – Belize City. I guess they have apple TV??? Red Hut Inn – The the sink is in the shower! Rooftop Terrace at Belize City. Where we celebrated the New Year! Posted on January 2, 2016 by coreyandlizatkinsPosted in UncategorizedTagged cancun, cenote, chetumal, high season, hostel, mexico, playa del carmen, ruins, tulum. Previous Previous post: Welcome Faraway Friends!